Editorial Reviews. About the Author. Fluent in spoken and written Japanese, Frederik L. Schodt is an author, interpreter, and translator who has written extensively on Japanese culture and Japan-U.S. relations. 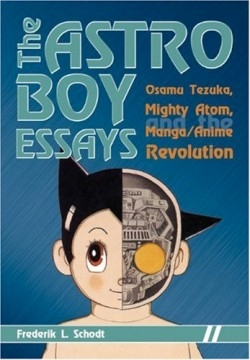 His classic Manga! Manga! introduced the English-speaking world to Japanese comics culture.